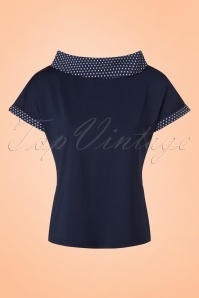 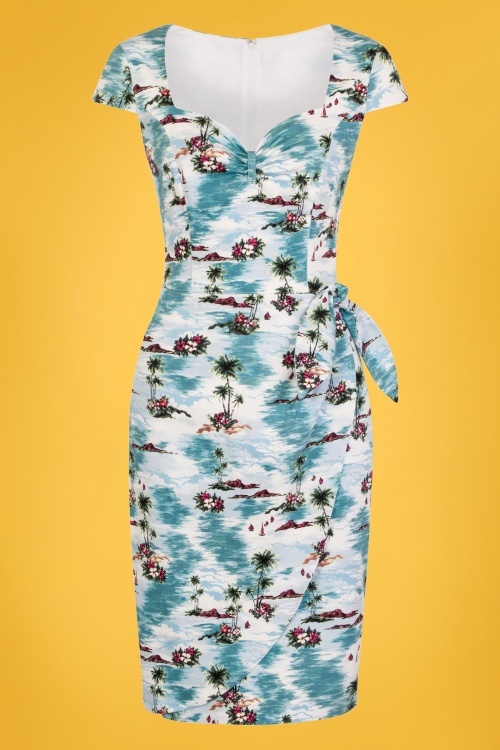 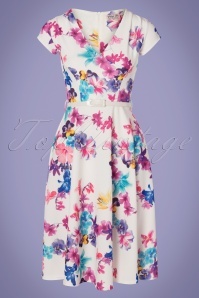 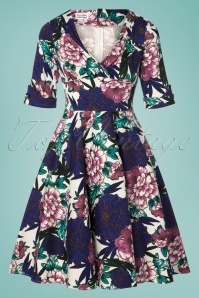 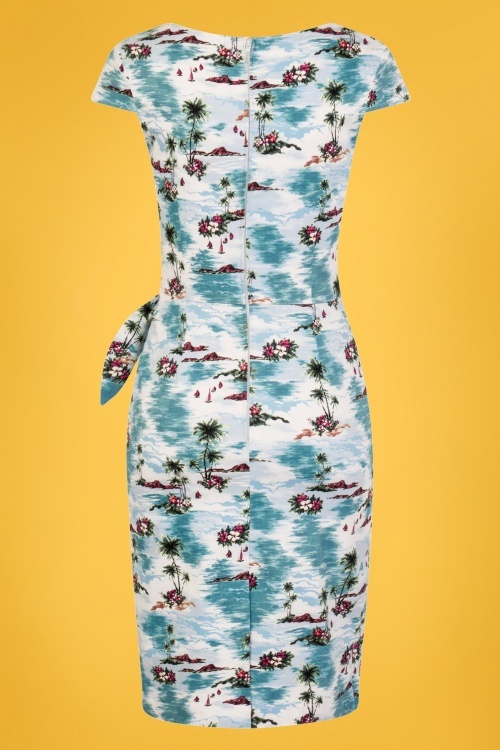 You will feel like you're on a tropical island when wearing this 50s Nissi Pencil Dress in Hawaii Blue! 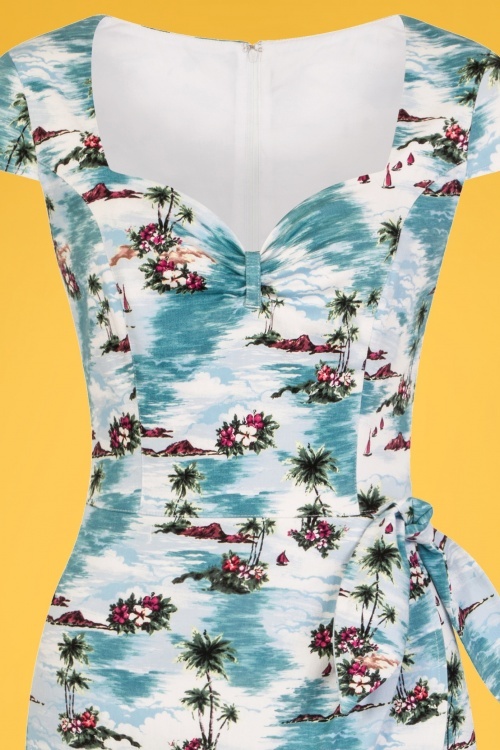 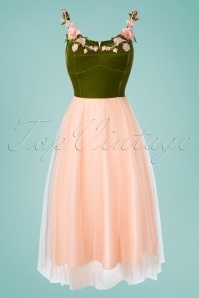 She features a playful sweetheart neckline with pleated detailing, short cap sleeves, a fitted wrap-style pencil skirt and a fixed sash for that true Tiki look. 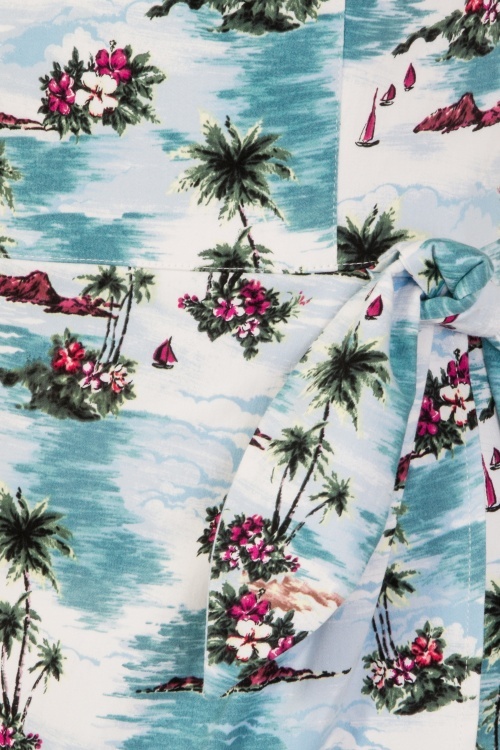 Made of a sturdy, yet breezy cotton blend with just a hint of stretch and a print that makes you long for exotic beach destinations. 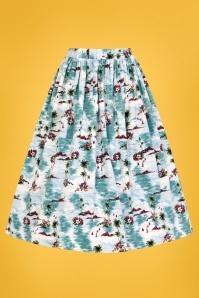 "Bermuda, Bahama, oh you pretty mama!"